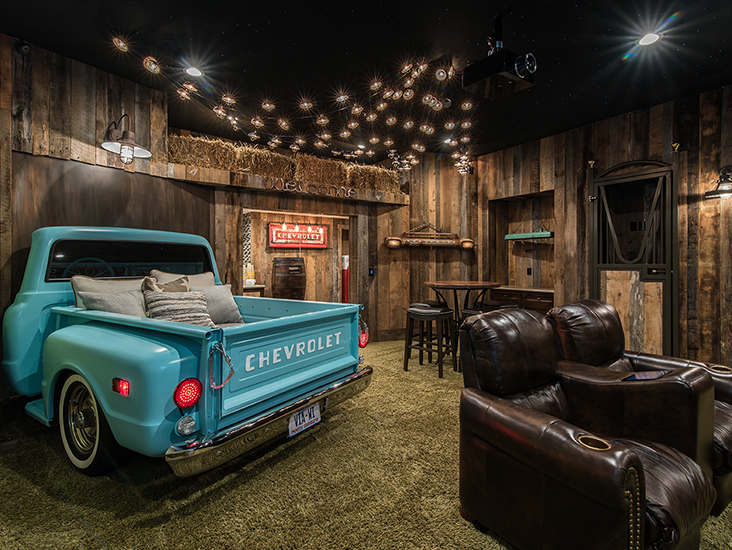 ARCHITECTURE WITH A CLEAR PURPOSE IS THE ART OF CAPTURING HUMAN ACTIVITY WHILE DISCLOSING A SOCIAL AND CULTURAL RELEVANCY THROUGH BUILT FORMS. 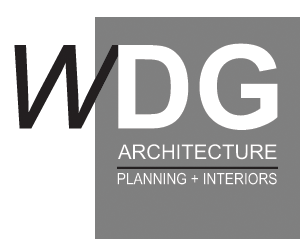 Welcome to WDG Architecture | Planning + Interiors. 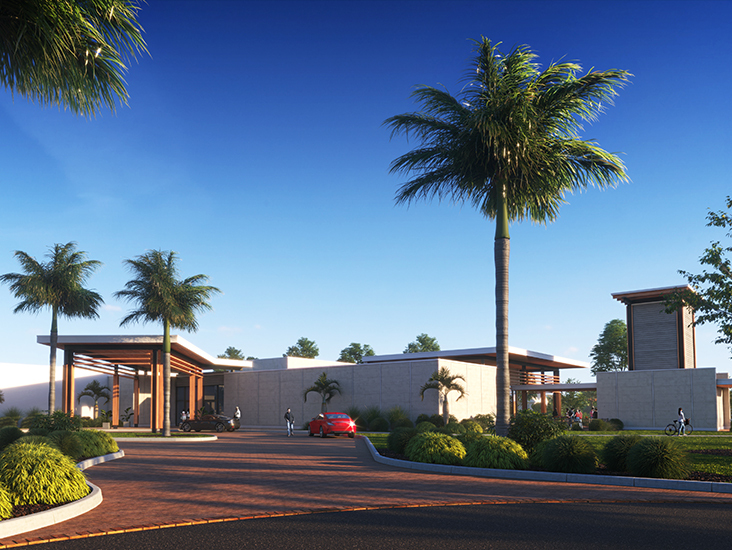 We are a Naples, Florida architecture firm providing a full range of residential and commercial design services throughout Florida, the United States, and internationally. 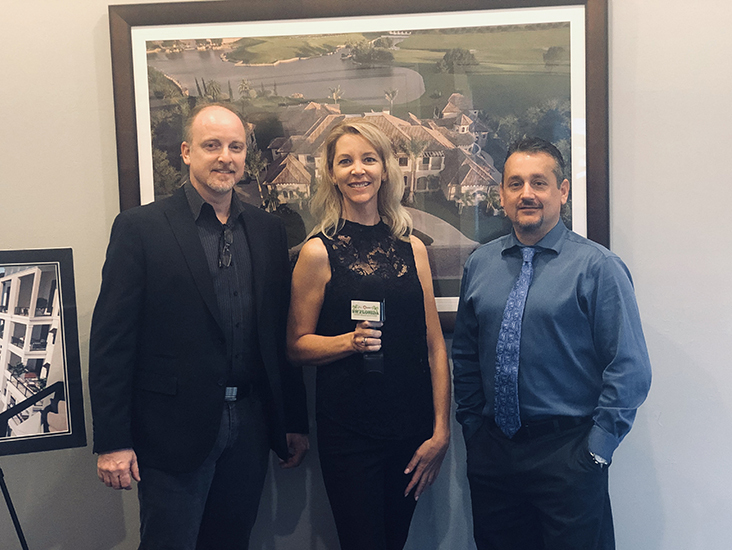 The founding partners have been Naples architects for the past two decades and are the designers behind many of southwest Florida’s custom homes, commercial buildings, master plans, and interiors.